Bank holiday season is upon us with the long Easter weekend followed very quickly by May Day and the Spring bank holiday – so it’s the perfect time to consider installing a jukebox to keep customers entertained and on your premises for longer. A jukebox is a family friendly option if you’re expecting to have more children on your premises during bank holiday weekends, as there’s no gambling involved, so you don’t have to worry about restricting access to only people who are 18 or over. It’s also fast for people to use, as it can take from just a few seconds to a couple of minutes to place multiple song selections, after which the machine is freed up for the next paying customer to add their songs to the playlist. Finally of course, jukeboxes add entertainment throughout your premises, as the songs customers choose play out over your speaker systems. This can mean the music played is a better fit for what people actually want to hear, and it can also create some fun moments when a song comes on that your regular customers are not impressed by! We have a few different jukebox options to choose from, and the main question is whether you want to play just the music, or also the pop videos for the songs people select. If you have screens throughout your venue, a video jukebox is a great option and can justify charging people more for each song selection. We can help you to get set up with screens and projectors if you need to install new equipment to show videos. Our video jukeboxes also have the ability to display advertising graphics on your screens, further increasing the revenue potential for your business. 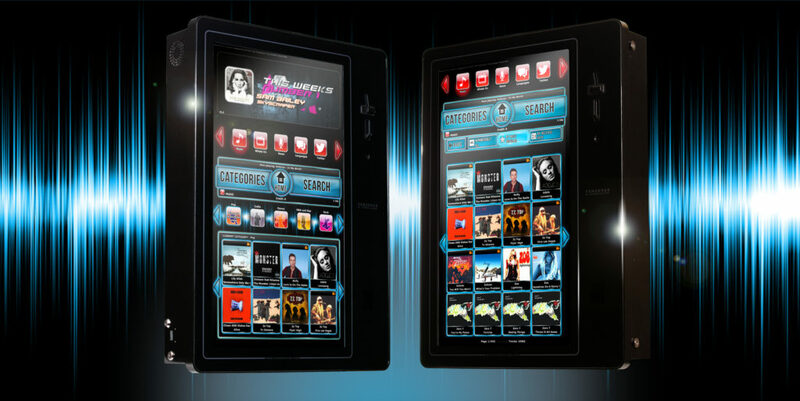 Our engineers have worked on jukebox installation at many venues across Greater Manchester and the north-west, from the jukebox itself, to a network connection to download new songs, to screens and projectors for video jukeboxes. To find out more about jukebox installation, contact Manco Automatics today and we can schedule installation to catch as much of your extra bank holiday custom as possible. This is a very busy time of year and the earnings potential is huge as we head into summer, so call us today on 0161 870 7777 and we will schedule your jukebox installation as soon as possible. 11th April 2019 admin blog Comments Off on What are the most popular games on quiz machines? The lighter nights of spring are coming and as we count down the days until the clocks go forward, it’s the ideal time to take a fresh look at pub fruit machines and quiz machines to keep patrons on-site once the sun goes down. In the UK we set the clocks forwards one hour on the last Sunday in March – and in 2019 that’s actually as late as it can be, on Sunday March 31st, so you could be forgiven if it feels like summertime is a long time coming this year. But the good news is, it gives you time to prepare so that once we get that extra hour of evening light, you’re ready to maximise your venue’s appeal to patrons and pubgoers. As the days and evenings get brighter, there’s less gloom for your venue to hide in, so take an honest look around for signs of disrepair and poor maintenance. 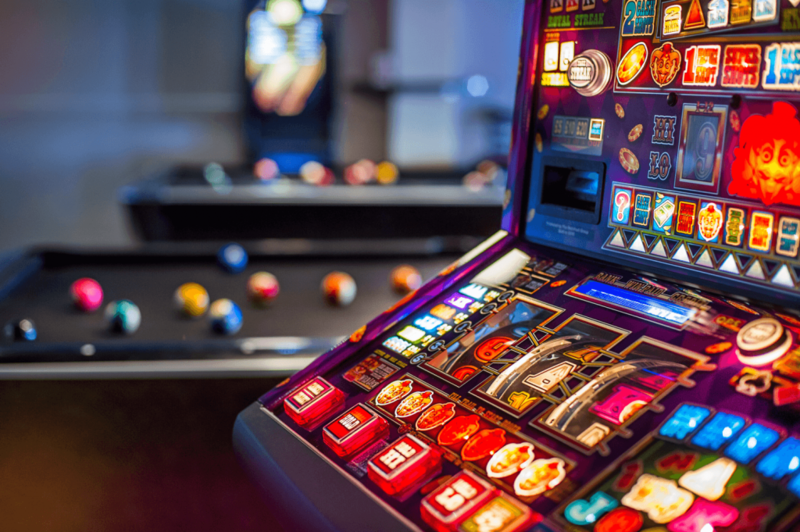 Manco’s engineers will be busy in the coming weeks carrying out pub fruit machine maintenance and making sure pub quiz machines are fully up to date with the latest games, titles and question packs. We also supply pub jukeboxes, which can be linked up to a network connection so newly released tracks are always available on them via the internet. You should also take a good look at your pub pool tables and let us know of any disrepair so we can get an engineer out immediately to decide what work needs to be done. As we reach the warmer evenings, you’ll probably give your beer garden and even your smoking area a quick tidy up – you might even repair or replace any outdoor furniture that shows signs of wear and tear. But not all of your customers will want to sit outside all of the time, and by giving them a warm, welcoming and entertaining interior, you cater for those who feel the cold as night falls, or who want to stay in the shade in the daytime. Pub fruit machines and quiz machines are a good way to do this for over-18s, while pub pool tables and jukeboxes provide entertainment for the whole family. Be sure to call in the Manco engineers sooner rather than later so you are ready when the clocks change on March 31st, and in plenty of time for the big bank holiday Easter weekend on April 19th-22nd. Manco’s coin-operated pool tables and jukeboxes are a great way to raise money for charity by pledging to donate a percentage of the proceeds to a worthy cause. Around the start of the year, Red Nose Day is the big charity telethon to look out for – Comic Relief takes place every two years and is due to be held on March 15th 2019. In the even-numbered years in between, there is Sport Relief, which has an even more direct tie-in with running a charity tournament using a coin-op pool table in your club, pub or other venue. How much do coin-op pool tables cost? 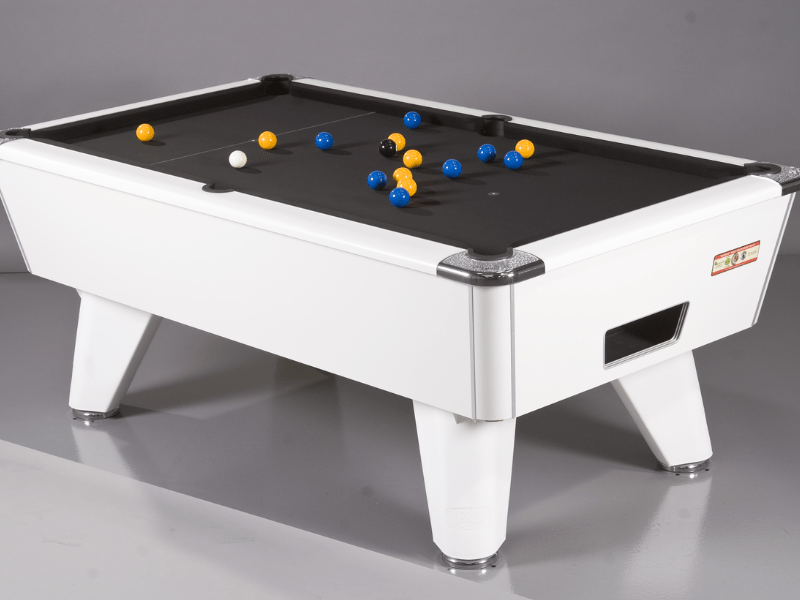 We can supply commercial pool tables on a profit-share arrangement, which means you agree to pay a percentage of the total proceeds of the table to Manco instead of a fixed rental fee or upfront cost. This means you keep the remaining profits, which you can pledge to charity or spend on operating costs for your venue – it’s completely up to you. 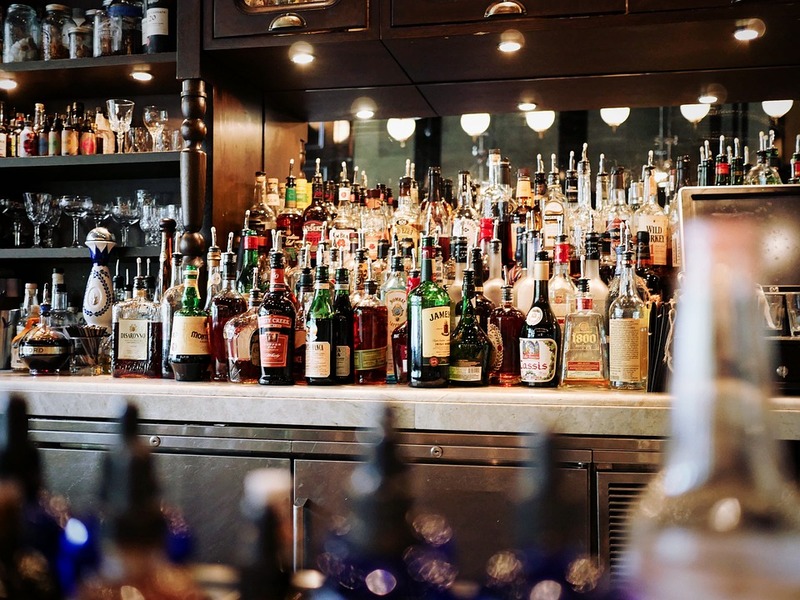 We work with venues ranging from pubs and bars to members’ clubs and retirement homes, and the profit-share arrangement is extremely versatile if you’re not sure how much money your pool table will bring in. A charity jukebox disco night is another great way to raise funds – hold a special event where you encourage your members or customers to set their own playlist for the night, again with a portion of the proceeds going to a worthy cause. This is a good option for Comic Relief, which generally encourages people to do something fun for Red Nose Day, although you might want to hold your event on a night that doesn’t clash with the televised fundraiser’s main show on Friday March 15th this year. Of course there is nothing to stop you donating some of your machine’s profits to charity at any time of year, or to a local good cause instead of a national appeal like Red Nose Day – it’s completely your choice what you wish to support. 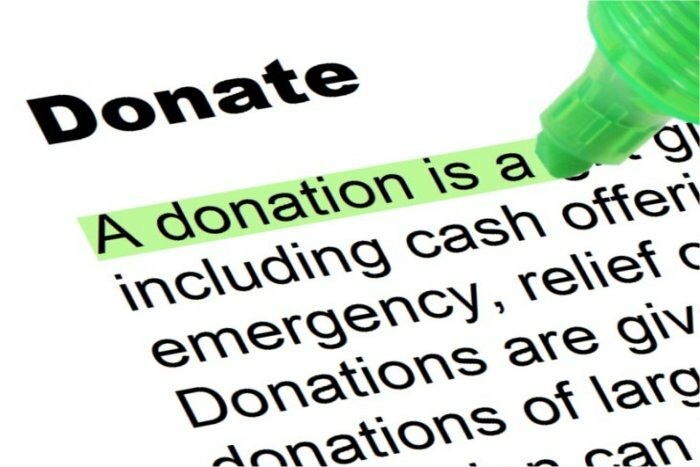 We are not able to donate our share to charity in all cases but we are always happy to discuss how we can help with your upcoming charity appeals. That might range from setting special pricing on your coin-op pool table for a charity tournament, or for example in the past we have donated prizes for the contest’s winner, so you don’t have to take prize money out of your charity pledge amount.